Rachel Remmel has been named assistant dean and executive director of the Center for Excellence in Teaching and Learning at the University of Rochester. 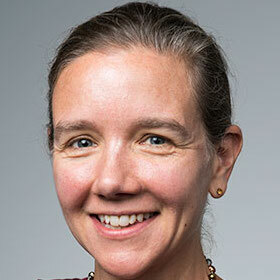 She had been serving as the center’s assistant director for faculty development for the past three years. Dr. Remmel is a graduate of Williams College in Massachusetts where she double majored in art history and German literature. She holds a Ph.D. in art history from the University of Chicago. 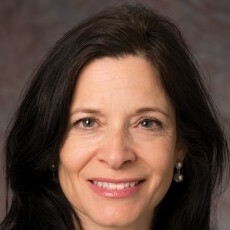 Cynthia Jacelon has been named interim associate dean for academic affairs at the College of Nursing at the University of Massachusetts at Amherst. She is a professor of nursing and has been directing the college’s Ph.D. program for the past six years. 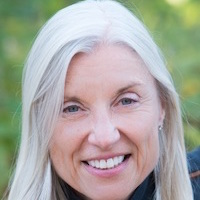 Dr. Jacelon holds a bachelor’s degree in nursing from the College of New Jersey, a master’s degree in rehabilitation nursing from Boston University, and a Ph.D. in research and theory development from New York University. 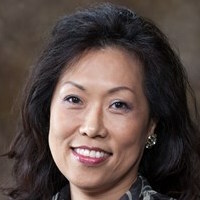 Moon-Soon Park has been granted tenure and been promoted to associate professor of voice at the University of Arkansas. 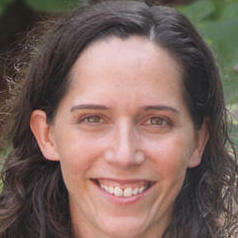 She has been a member of the University of Arkansas faculty since 2012. Dr. Park holds a bachelor of music degree from Seoul National University in Korea, a master of music degree from the State University of Music in Freiburg, Germany, a master of music degree from the State University of Music and the Performing Arts in Stuttgart, Germany, and a doctor of musical arts degree from the University of Cincinnati. Cassandra Hawkins, assistant professor of public administration and rural public policy and planning at Mississippi Valley State University, has been selected to serve as chair-elect of the Rural Sociological Society’s Rural Poverty Research Interest Group for the 2018-2019 academic year. She will serve as chair in 2019-2020. Dr. Hawkins holds a bachelor’s degree in psychology, a master’s degree in English, and a Ph.D. in public administration from Jackson State University in Mississippi. Caty Borum Chattoo has been appointed a tenure-track assistant professor in the School of Communication at American University in Washington, D.C. She currently serves as the director of the university’s Center for Media & Social Impact. 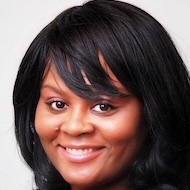 Professor Borum Chatto holds a bachelor’s degree in communication studies from Virginia Tech and a master’s degree in communication from the University of Pennsylvania. 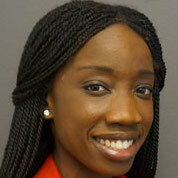 Chinedum Ojinnaka has been named an assistant professor of biomedical informatics at Arizona State University. She was previously a postdoctoral fellow at the University of Missouri. Dr. Ojinnaka was a practicing physician in her home country of Nigeria before coming to the United States to earn a Ph.D. in health services from Texas A&M University. 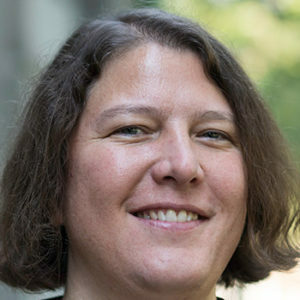 Rebecca N. Wright has been named the Druckenmiller Professor of Computer Science and director of the P. Roy Vagelos Computational Science Center at Barnard College in New York City, starting in January. 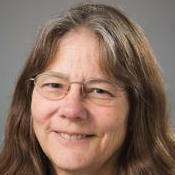 Her most recent position was professor of computer science and director of the Center for Discrete Mathematics and Theoretical Computer Science at Rutgers University. Dr. Wright holds a bachelor’s degree in computer science and mathematics from Columbia University and a master’s degree and Ph.D. in computer science from Yale University. Kristin Doughty has been appointed as director of the Susan B. Anthony Institute for Gender, Sexuality, and Women’s Studies at the University of Rochester. She is an associate professor of anthropology and has taught at the university since 2012. Dr. Doughty holds a bachelor’s degree in religion and African studies from Williams College and a Ph.D. in anthropology from the University of Pennsylvania. Donna Woulfe has been appointed director of educational efforts in the Patrick T. Harker Interdisciplinary Science and Engineering Laboratory at the University of Delaware. She is an associate professor of biological sciences. 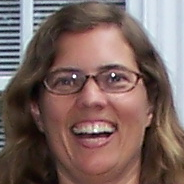 Dr. Woulfe is a graduate of Bucknell University where she majored in biology and minored in biochemistry. She also holds a Ph.D. in pharmacology from the University of Pennsylvania. 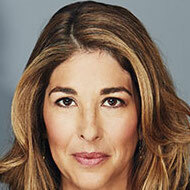 Naomi Klein has been named the inaugural holder of the Gloria Steinem Endowed Chair in Media Culture and Feminist Studies at Rutgers University in New Brunswick, New Jersey. She is an award-winning journalist, columnist, and author. 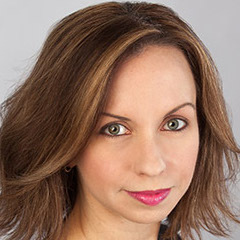 Klein studied philosophy and literature at the University of Toronto but left before finishing her degree to take a job with a Toronto newspaper. Cynthia Czajkowski has been appointed associate vice chancellor for research in the biological sciences at the University of Wisconsin-Madison. She is a professor of neuroscience in the School of Medicine and Public Health. Dr. Czajkowski earned her Ph.D. from the State University of New York Downstate Medical Center in Brooklyn. Sally Nuamah has been named an assistant professor in the Sanford School of Public Policy at Duke University in Durham, North Carolina. She previously held research fellowships at the University of Pennsylvania, Princeton University, and Harvard University. Dr. Nuamah holds a bachelor’s degree from George Washington University and a master’s degree and Ph.D. in political science from Northwestern University. Olivia Yinger has been named one of two associate editors of the Journal of Music Therapy by the American Music Therapy Association. She is an associate professor and director of the music therapy program at the University of Kentucky. Dr. Yinger holds a bachelor’s degree in music therapy, a master’s degree in general music education, and a Ph.D. in music education with an emphasis in music therapy from Florida State University. 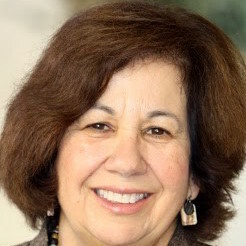 Vicki Ruiz has been named a scholar-in-residence by Occidental College’s Institute for the Study of Los Angeles. She is a Distinguished Professor Emerita of history and Chicano/Latino studies at the University of California, Irvine. Dr. Ruiz holds a Ph.D. in history from Stanford University. Cherrie Wilkerson has been named assistant dean for young professional programs at the Owen Graduate School of Management at Vanderbilt University. 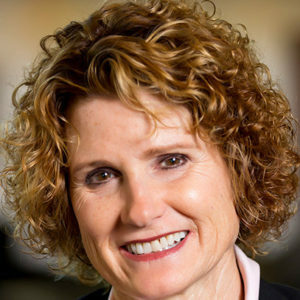 In addition to her new position, she will continue to serve as a professor of the practice of management and program director for the master’s degree program in finance. 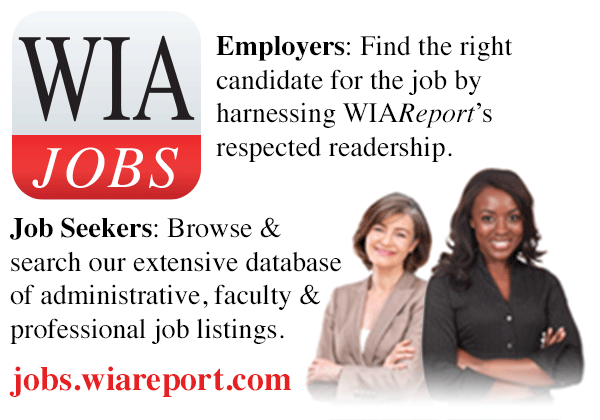 Wilkerson holds a bachelor’s degree in business administration from Vanderbilt University and an MBA from Dartmouth College. Nadine George-Graves has been named a professor of theatre and a professor of dance at Ohio State University. She was previously a professor at the University of California, San Diego. Dr. George-Graves holds a bachelor’s degree in philosophy and theatre studies from Yale University and a Ph.D. in theatre and drama from Northwestern University.